Fundraising for Nonprofit Leaders is a product offering of STEPS Institute for Management & Learning. 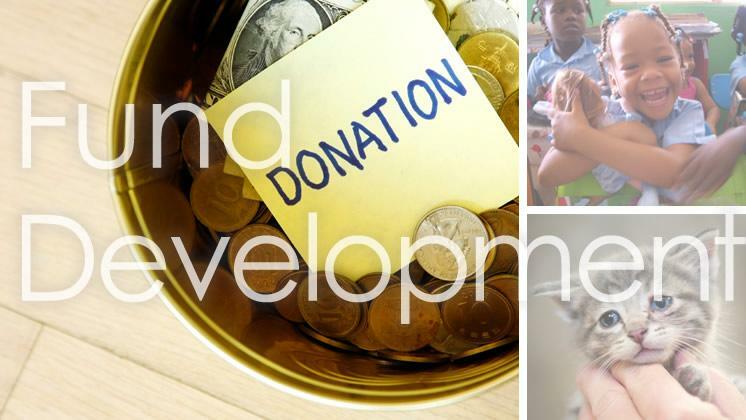 Fundraising for Nonprofit Leaders is designed to provide an overview of fundraising processes, funding sources, fundraising best practices, and actions and mindsets that are specific to leaders of nonprofit organizations. STEPS Institute for Management & Learning students are encouraged to challenge traditional processes with the aim of improving upon initiatives that are purposed to advance their organizations. This course addresses fundraising from the perspective of the board, Executive Director, and other director-level positions within the organization to demonstrate how effective leadership rolls out initiatives that result in an organization-wide approach to funds acquisition. Paid registrants of Fundraising for Nonprofit Leaders receive a copy of Caleb’s List: Funding Resource for Christian Nonprofits (a $150 value) as an additional learning tool of the course. The Fundraising for Nonprofit Leaders course features 5 hours of instruction and a question and answer segment that is taught in two weekend sessions. Students are provided a certificate of completion upon completing the session.